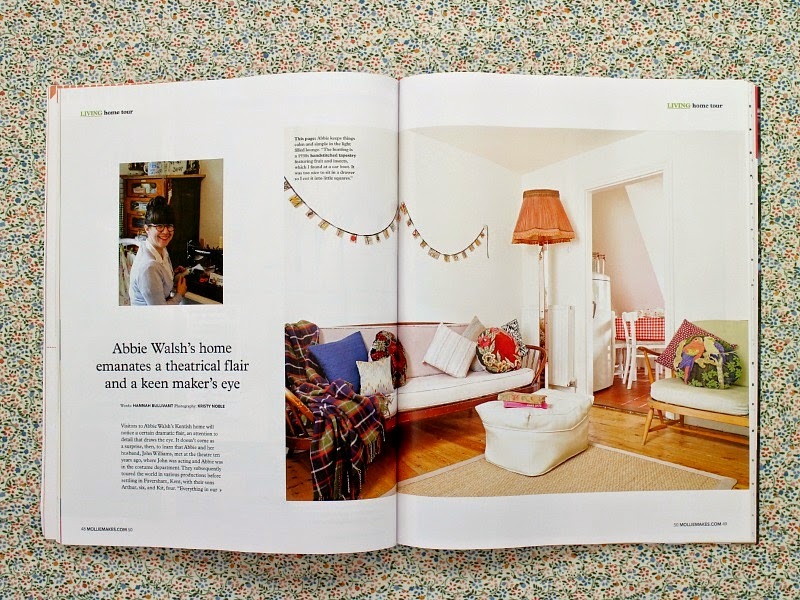 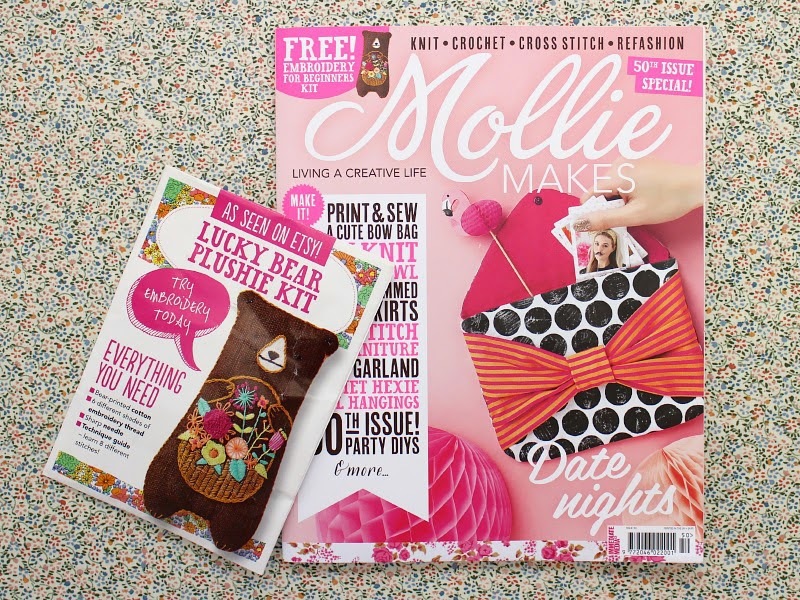 The new issue of Mollie Makes is a proper good one; there’s instructions for crochet hexie wall hangings, a pattern for some amazing fringed slippers, a tutorial on how to cross-stitch a stool, some super colourful origami and a great house feature by Seeds and Stitches blogger Hannah and her photographer partner-in-crime Kristy. 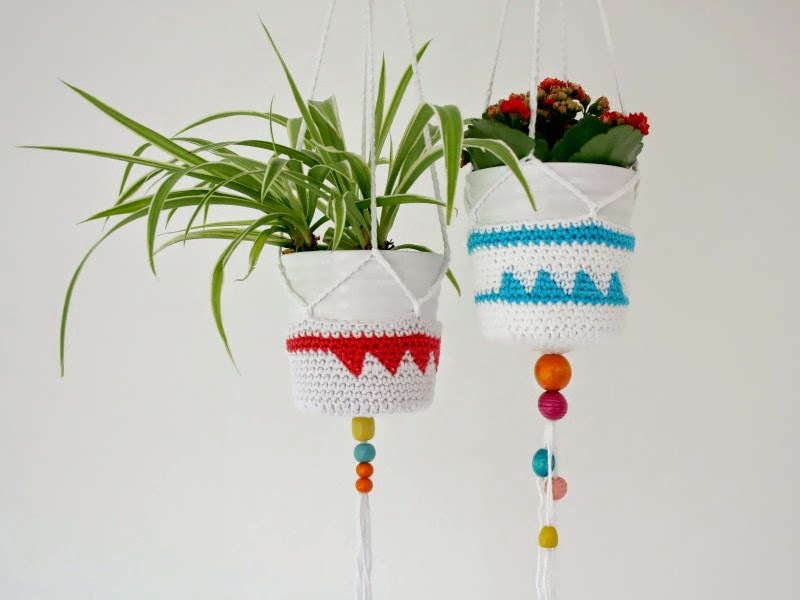 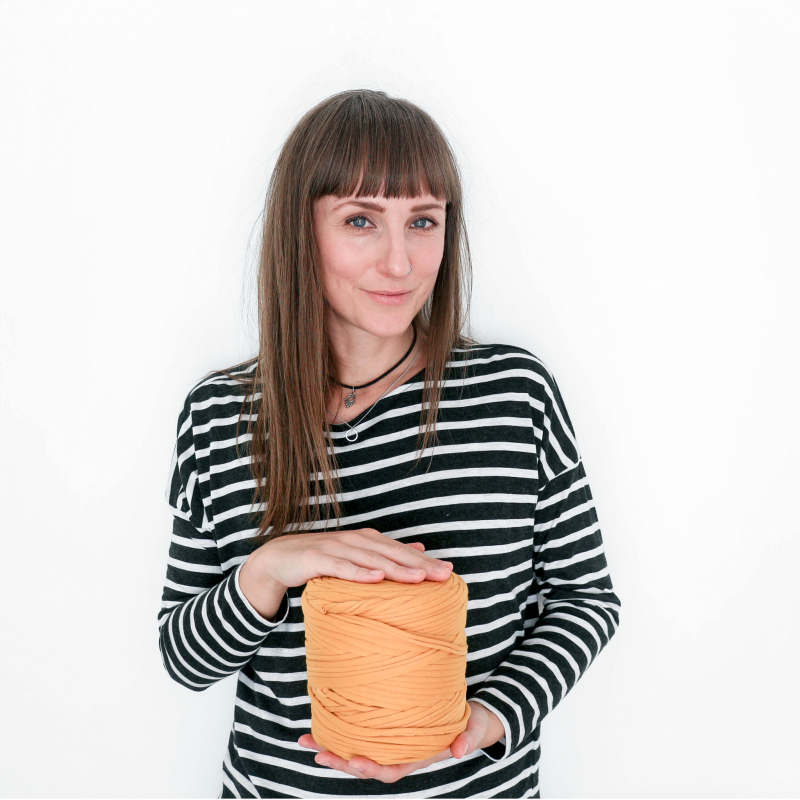 If you’ve still got some crafty energy left after all that, settle down with some cotton yarn and a hook, and whip up my colourful crochet planters that are featured as well – it’s an exclusive pattern for the magazine, so you won’t find it anywhere else! 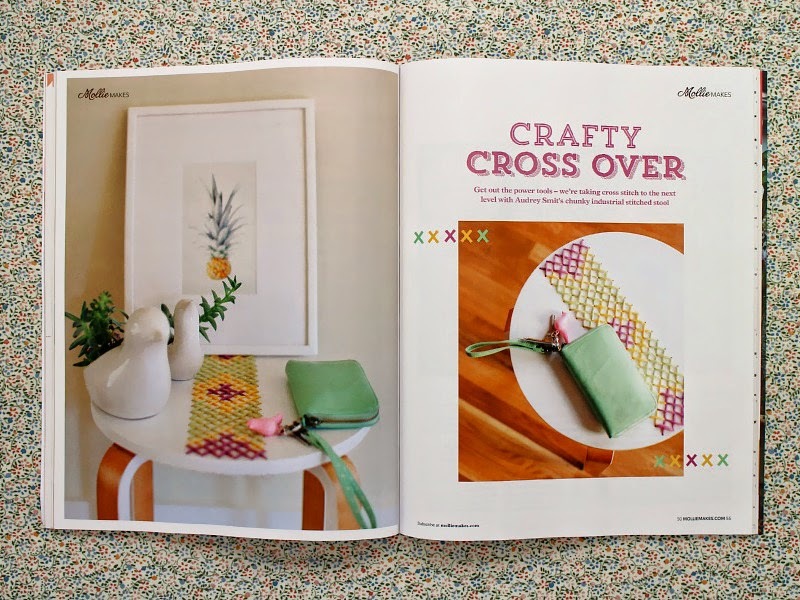 To grab your copy, head to the Mollie Makes website, or alternatively, go old school and pop to the newsagents in your lunch break!